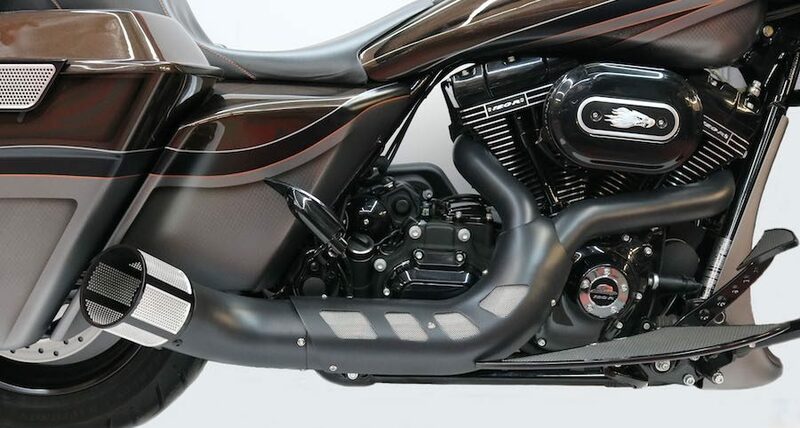 Cult Forty-Five Exhaust System by Bagger Nation & Vance and Hines is now out! 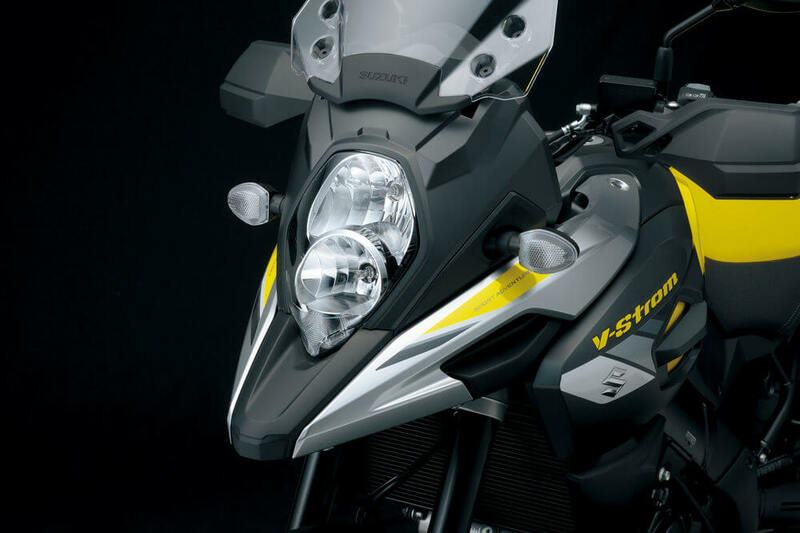 The all-new Cult Forty-Five performance pipes, first shown to the public at the Sturgis Motorcycle Rally, have now been officially launched. 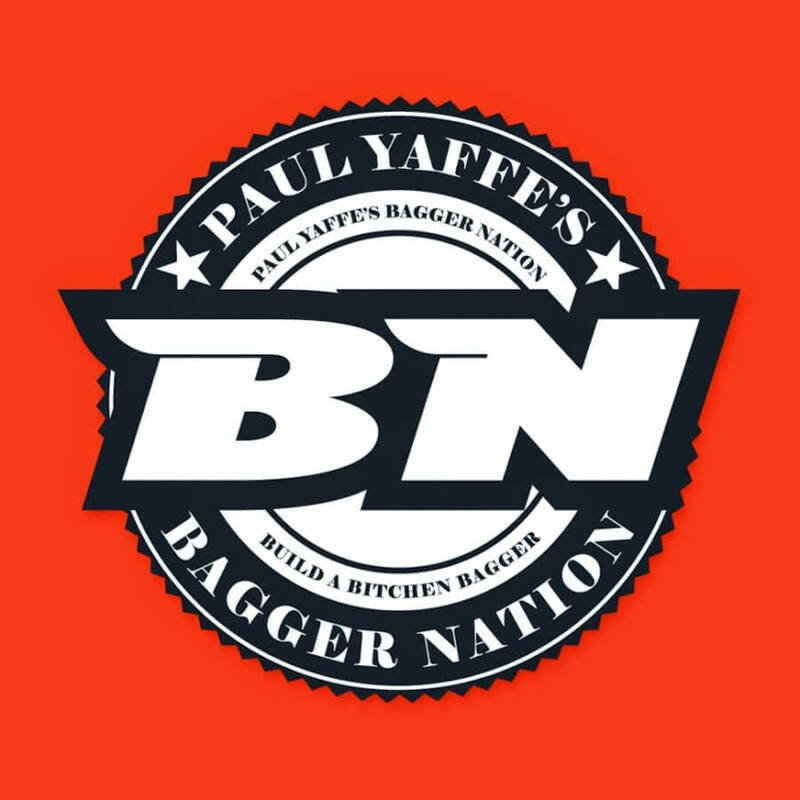 The launch was announced by Paul Yaffe’s Bagger Nation. For those looking for ultra-premium performance pipes, the Cult Forty-Five will not disappoint you. 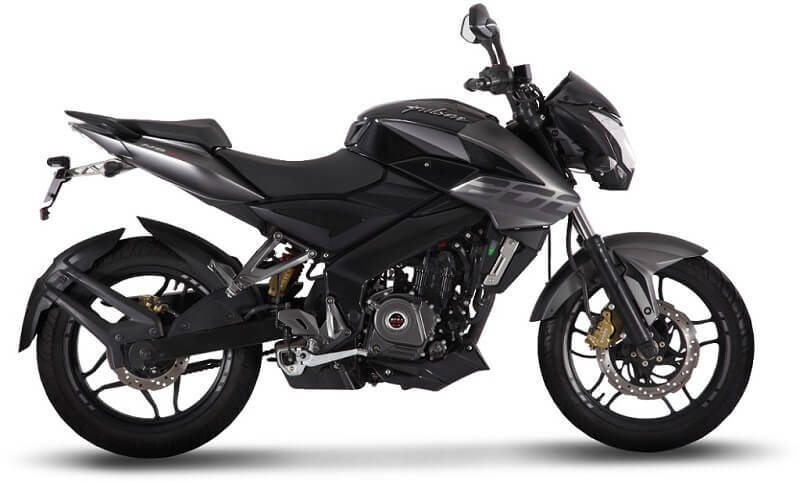 They incorporate the radical design aesthetic of Paul Yaffe and Vance and Hines Performance’s 35-year track record. Yaffe praises the performance of the pipes, adding that they deliver with style. The craftsmanship of the Cult Forty-Five pipes is unrivaled, and their performance is proven. 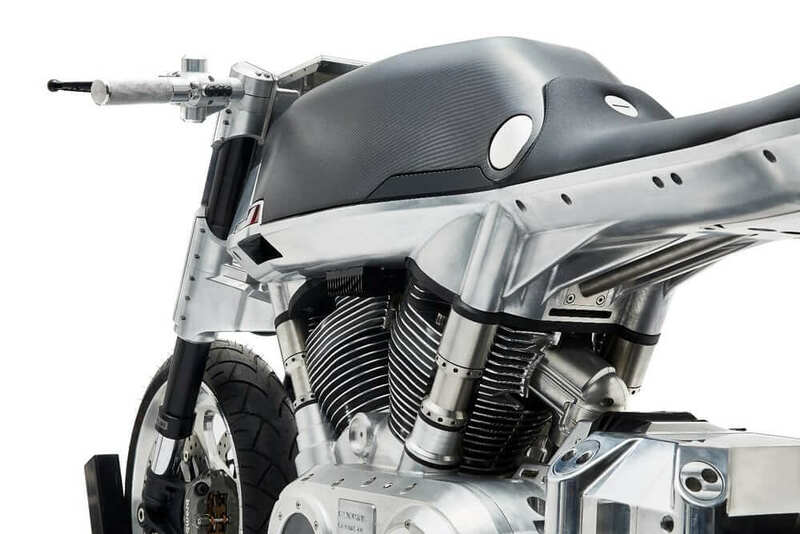 These pipes are designed for use with the latest Harley-Davidson touring bike models. The system comprises of 4 in. mufflers, 2.5 in. louvered cores and 4.5 in. stepped out tips. The pipes come in either chrome or black, with four radical tip designs to choose from. All the pipes are built and assembled in the U.S.A. 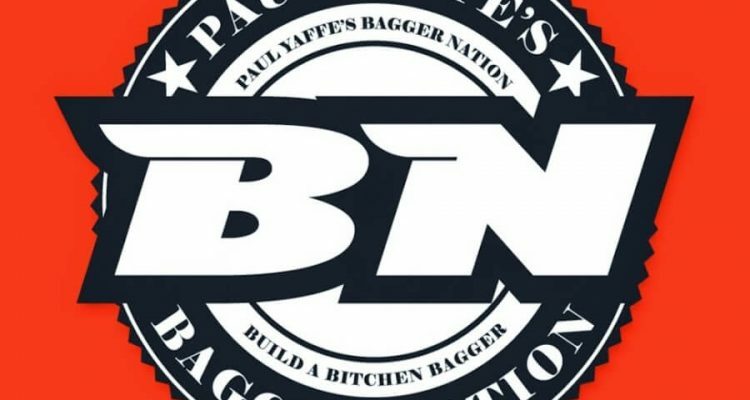 If the above setup is not enough, Bagger Nation has gone a step further and created the Cult Forty-Five collector design. The design comes with 2.5 in. header heat shields, vented w mesh inserts and most importantly a 4.5 in. end cap that they offer in four styles and with a choice of either black or chrome. The pipes produce a loud and ferocious roar. They fit perfectly both on stock and extended bags, as well as stock side covers and Bagger Nation Swoop. Features that are only found in this new pipe by Yaffe include an adjustable elbow position, 9 piece baffle system, and dial-able end caps. 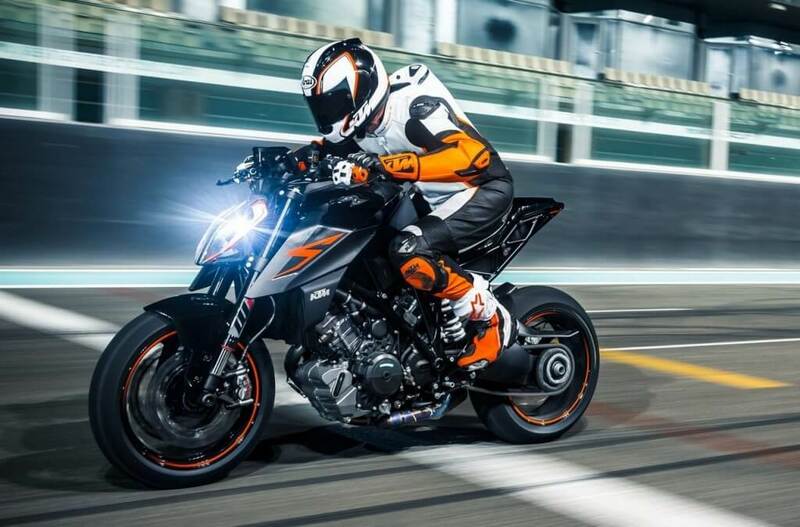 For any bike enthusiast looking for a change in the look and sound of their bike, these new performance pipes are worth a try.